Tembo 4x4 Roof racks are designed for all 4x4 brands, for cars with or without a rain gutter. 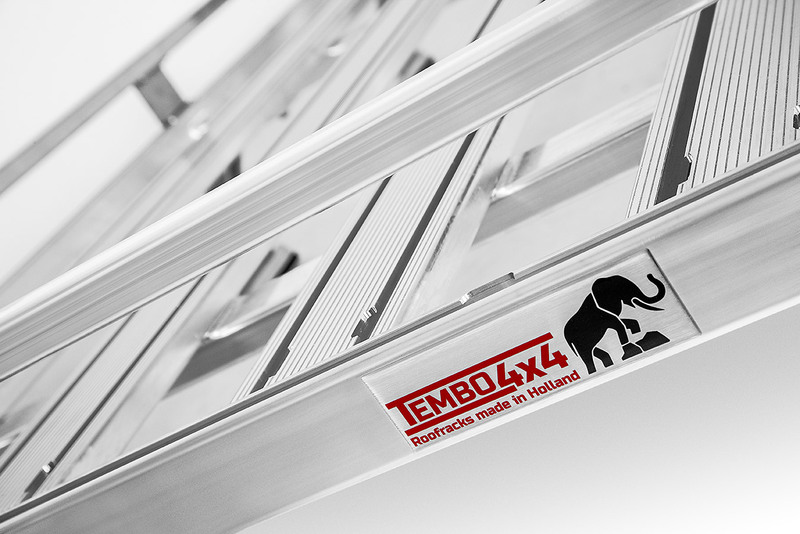 Tembo 4x4 racks are designed to easily transport your rooftop tent and equipment. 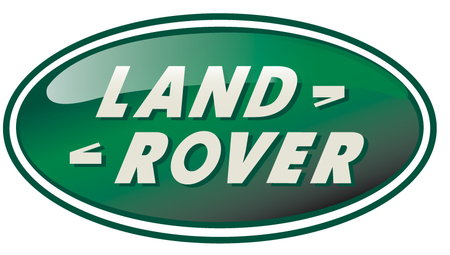 Reliability and weight are the most important aspects of a roof rack. The Tembo 4x4 roof racks have proven to be the strongest, lightest and most reliable roof racks in the world. The design combines a beautiful appearance and aerodynamic performance to minimize wind noise and fuel consumption. The Tembo 4x4 roof racks are built from top quality 6063 aluminium which is specially developed for strength and resistance to corrosion. 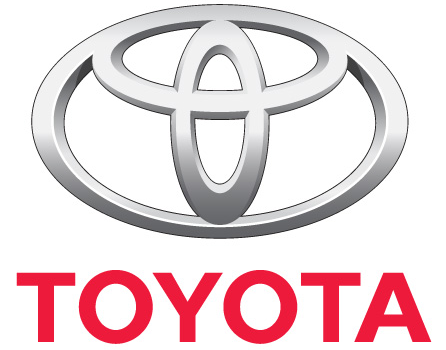 The uniquely designed roof rack gives u extreme strength as well as a minimum of flex. The frame of the roof rack is welded from front to back to minimize wind noise and the gutter clamps are made of stainless steel to prevent rusting. Because the roof rack legs are divided over the whole length of the car they prevent unnecessary damage to the gutter of the car. The legs of the roof rack are provided with rubbers to protect the paint of the gutter and to make sure the roof rack has maximum grip. Side and rear railing are easy to remove in case you want to mount wide tents or other accessories. 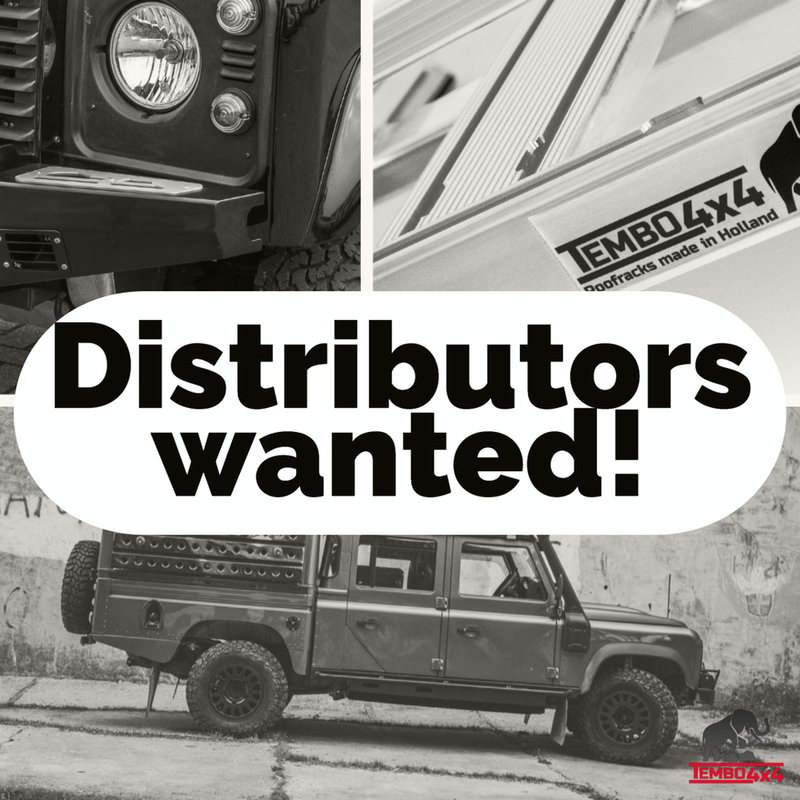 If your brand and type of your 4x4 vehicle is not mentioned, please contact us via info@Tembo4x4.com. 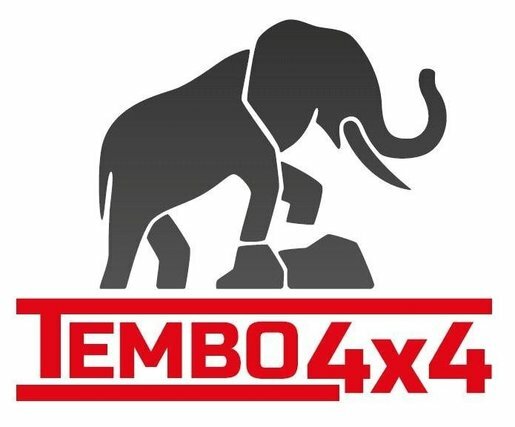 Tembo 4x4 roofracks is a brand of FD 4x4 Centre and is produced by FD 4x4 Centre!